Specializing in capturing inner beauty. 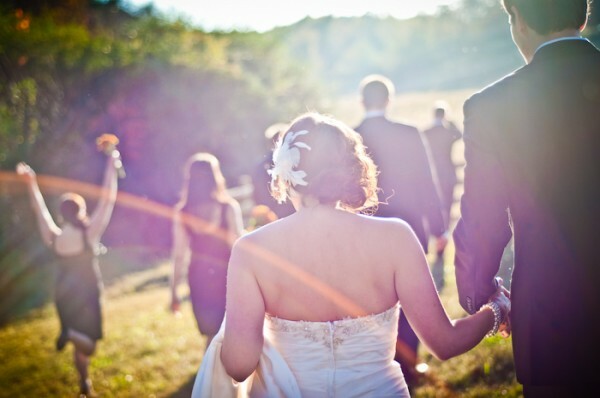 Amazing wedding photography is what we specialize in, performed by a relaxed personable team. No preset packages, we make your dreams a reality. 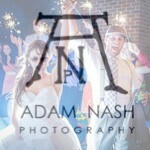 Check out a sample wedding from our site. Available for world travel. Also offering 8mm vintage filmmaking services. We create unique films of your special day that your friends and family will WANT to see.